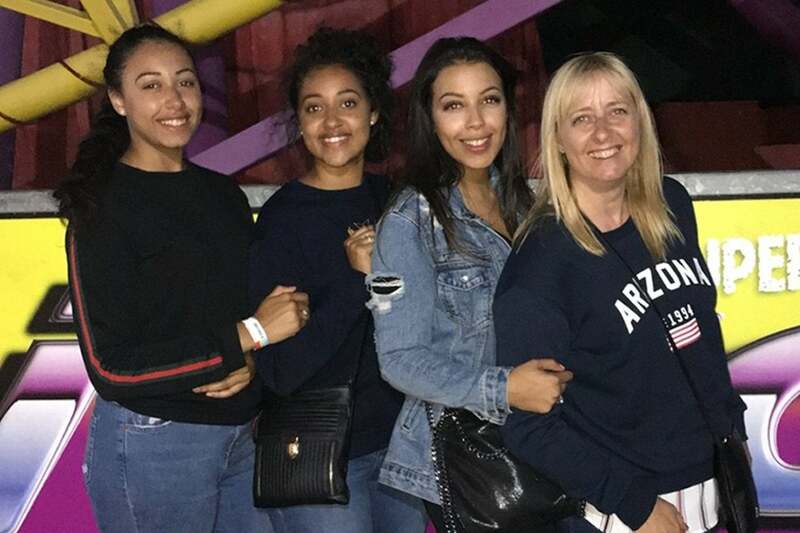 A killer who strangled his estranged wife when she planned to start a new life without him has left his family “engulfed in sorrow” and unable to move on, his daughter said. Thomas Peter, 50, was jailed for life yesterday for the murder of his wife of 24 years, Karen, at their home in Romford. Branded an “arrogant, egotistical, chauvinistic and controlling bully”, he throttled Karen and then set fire to her body to try to destroy the evidence. The Old Bailey was told his wife, a job centre worker, had confided in friends that she had “met someone special” after years of insults, threats, and violence from Peter, who would regularly have affairs. She had stopped wearing her wedding ring and got a series of tattoos to celebrate her new-found freedom when she was killed on August 2 last year. Her eldest daughter, Imogen, 22, told the court that the murder “blew our world apart”. “When they told us our mother’s body had been found inside the house, time stood still — frozen. People talked but nothing made sense,” she said. “We are young, we do not want to be engulfed in sorrow, we still have our lives to live. “When we remember mum, we want to remember her funny capers, her laughter — not that tragic day.” The court heard Peter’s three daughters have moved back to the fire-damaged family home, but they have been blocked from renovating by their father, even though he is behind bars. Judge Richard Marks QC, the Common Serjeant of London, said this was a further example of Peter’s “wicked and cruel behaviour”. “What a twisted mentality you must have, to want and be seeking to insist that your children, now having to fend for themselves, should have to continue to live in such terrible surroundings,” he said. The court heard Peter married his wife in 1994 and by 2010 she had filed for divorce on the grounds of his adultery. However, they stayed together for their children and remarried in 2012. In the weeks before the murder, Mrs Peter confided in a friend that she was living separately from her husband and was planning a night away with a new man. On the day she was killed, Peter prevented his daughters from coming to their mother’s aid. He was found guilty of murder and arson being reckless as to whether life was endangered.